Would anyone here have a Blackgold grafted jakfruit tree for sale or knows where I can get one. Daleys have discontinued the variety as it can't get graft wood to graft. Thanks for your interest. I would like to second this post. We love our Jackfruit here, so if anyone has varieties we don't stock, I can promise any propagation material you are willing to part with will be well looked after. - Caleb from Daley's Fruit Tree Nursery. Can't believe no one has any info on this variety and it's from Queensland. By the way what sort of rootstock do you guys use for your jaks? Are they just seedlings grown or is there a specific variety more suited as rootstock. 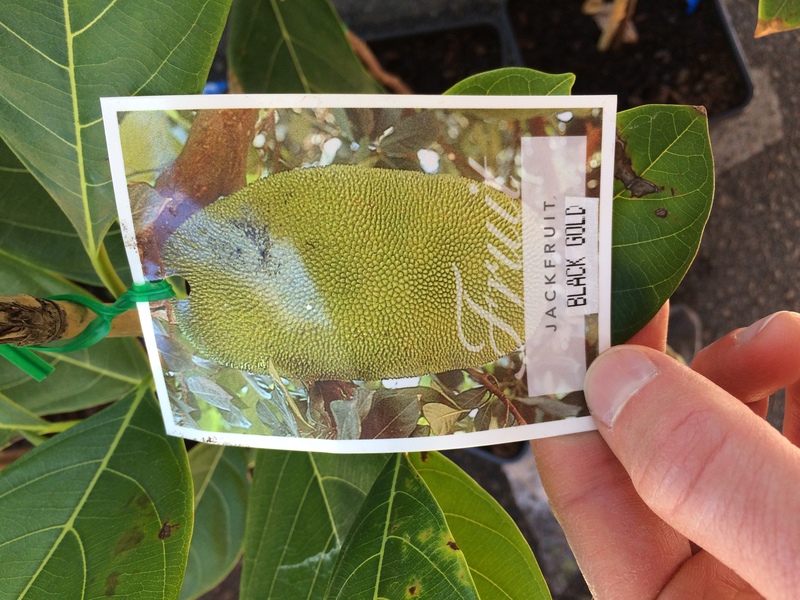 Blackgold jackfruit trees are available in Perth, Tass1 trees sell them. It might be worth contacting them to see if they can send them interstate. 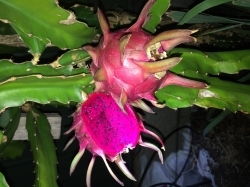 Daleys might also be able to source budwood from them for grafting. I’ve also seen them available at other nurseries and the Canningvale markets.